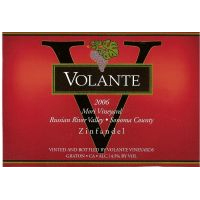 The grapes for this well crafted, single vineyard Zinfandel were grown on a 3 acre cool climate vineyard near Forestville. The wine starts you off with bright aromas of raspberry and bramble. 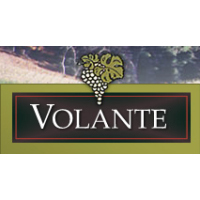 The fruit driven palate is clean and supple with pleasing berry flavors that are enhanced by great natural acidity. A delightful and lengthy finish keeps the focus on berry flavors and acidity.